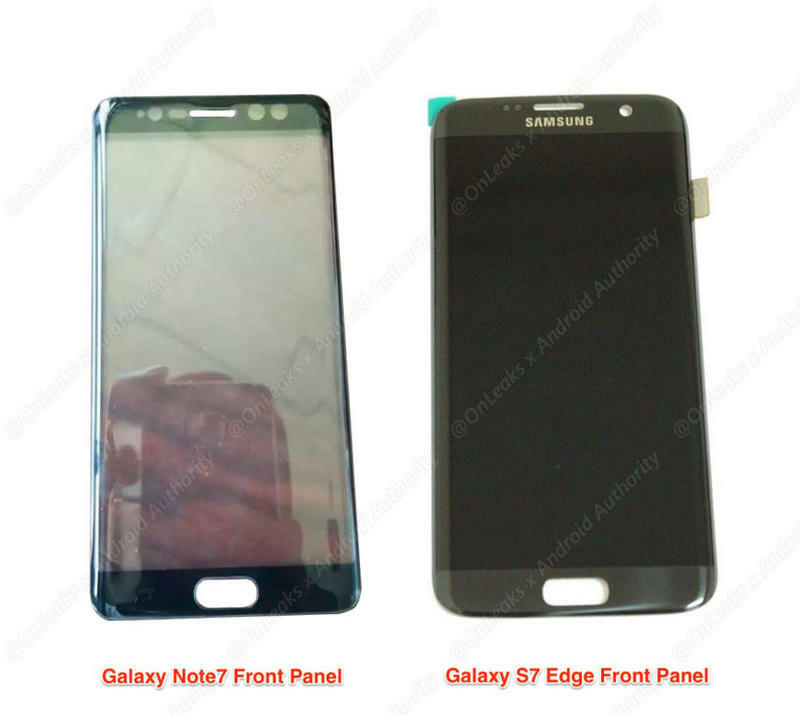 Galaxy Note 7 front panel reveals iris scanner and curved edges! Several rumors have suggested that Samsung will outfit the Galaxy Note 7 with a new iris scanner capable of reading the eyeballs of a user to confirm his or her identity while logging into the device. It may be quicker and much more convenient than a fingerprint scanner. Until now, however, that was just hearsay, we didn’t have much proof it was actually coming. Android Authority changed all that this morning with the first picture of the alleged Galaxy Note 7 front panel that clearly, as you can see in a comparison photo, has the extra space where an iris scanner will most likely sit. 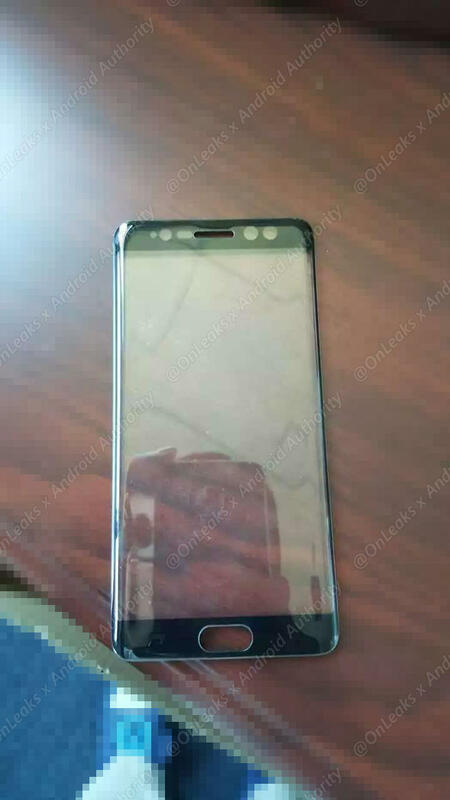 The image above was provided by @onleaks and shows a 5.8-inch display with curves on both sides, similar to the Galaxy S7 Edge. Unlike the Galaxy S7, however, there are additional cut-outs next to the front-facing camera, which shows that Samsung is most likely going to include the iris sensor. It seems likely this could replace the fingerprint reader in some instances, but we’re not quite sure if that means Samsung will ditch it altogether or if the two will live in harmony for now. The Galaxy Note 7 is shaping up to be a good-looking device. Rumor has it the phone will make its debut on August 2.